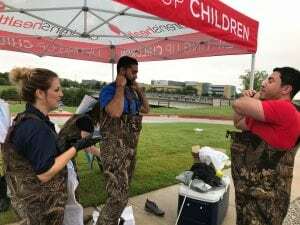 September 14, 2018 | By Fatima V.
This week associates and leadership staff from Walmart Super Center Market 51 in Murphy, Frisco, and Plano volunteered for a creek cleanup at Children’s Health in Plano. Associates from the Frisco Walmart Super Center were out in full force. 43 bags of trash were picked up during the two hour volunteer activity. 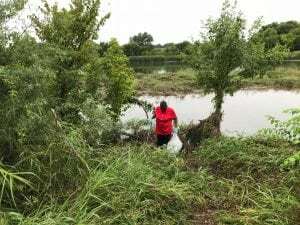 Thank you Walmart 51 for helping keep Children’s Health in Plano beautiful!